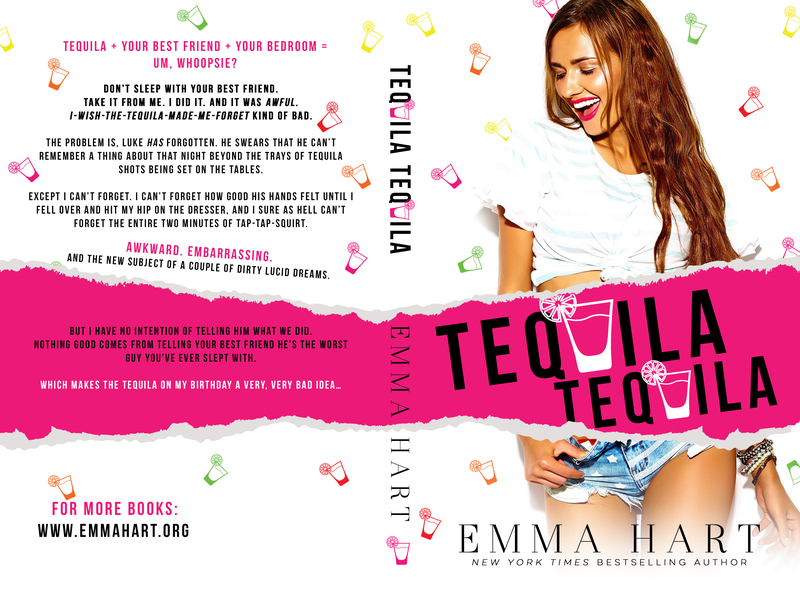 All Is Read : I loved the new standalone romcom from Emma Hart! Grab your copy NOW! 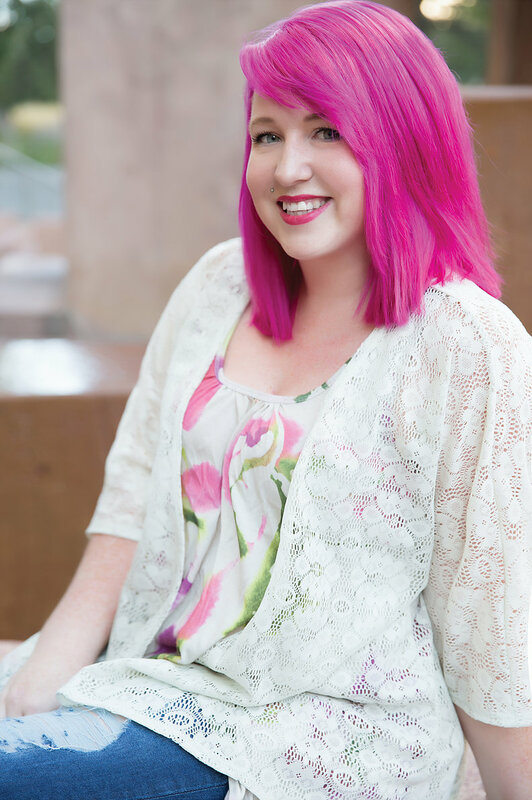 I loved the new standalone romcom from Emma Hart! Grab your copy NOW! I absolutely adored this book! 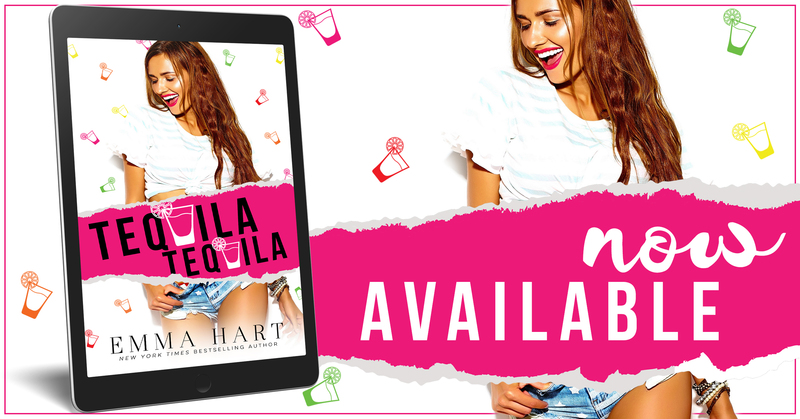 Tequila Tequila filled with snarky one liners and the most unfortunate but realistic bedroom mishaps. From the minute I started reading I couldn't put it down. I was addicted to the laughter and I fell in love with Luke and Aspen as I anticipated the tap tap squirt secret to finally break free. There is one thing I will warn all future readers to do...make sure you aren't in an area where you have to remain composed and quiet. Tequila Tequila will most definitely make you full belly laugh out loud from beginning to end!